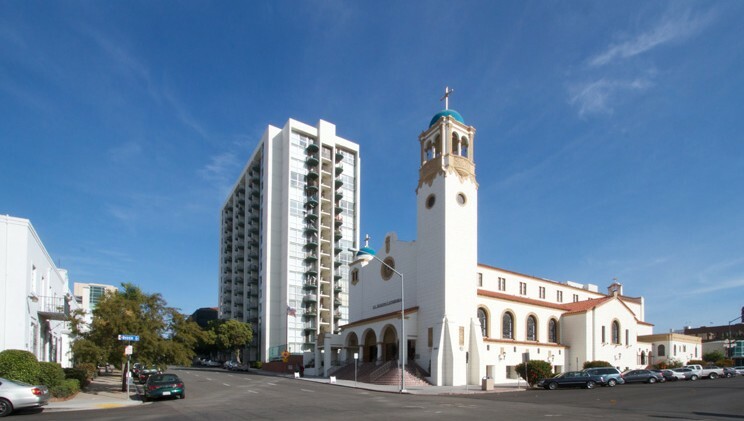 Cathedral Plaza was created jointly by the Diocese of San Diego and The Department of Housing and Urban Development (HUD) to serve low income senior citizens 62 years of age or older. 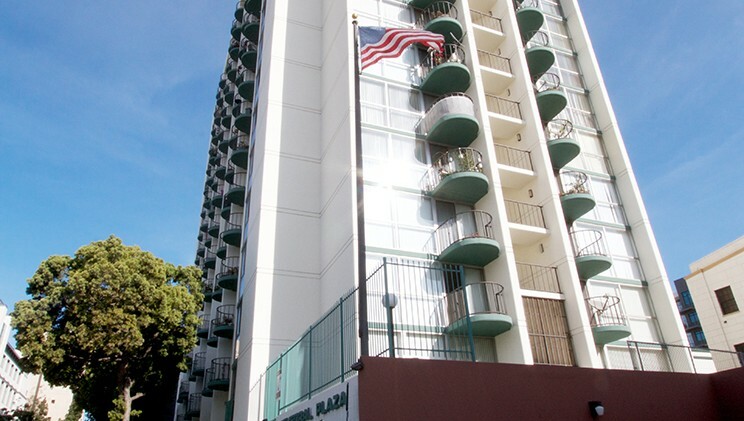 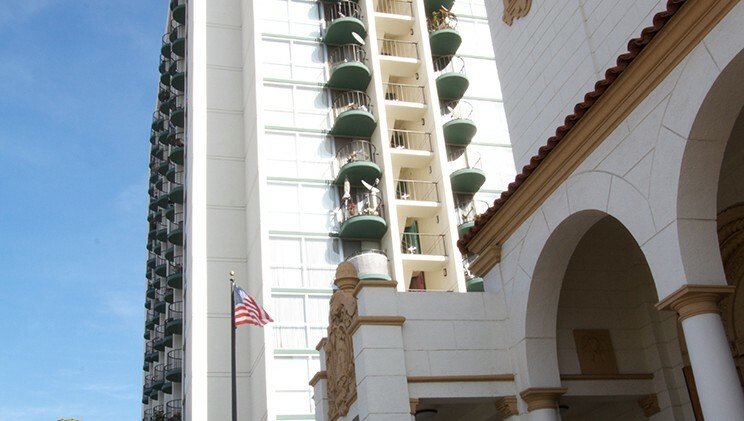 This 222 unit non-smoking hi-rise building was developed in 1970 through a HUD Section 236 loan and is located at 1551 Third Avenue in Downtown San Diego, CA. 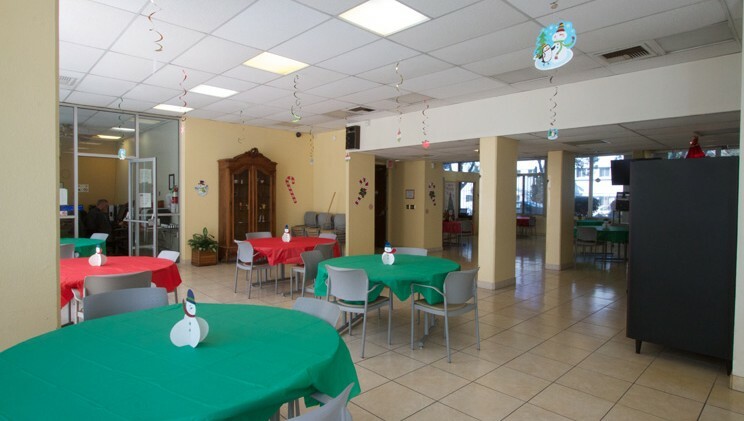 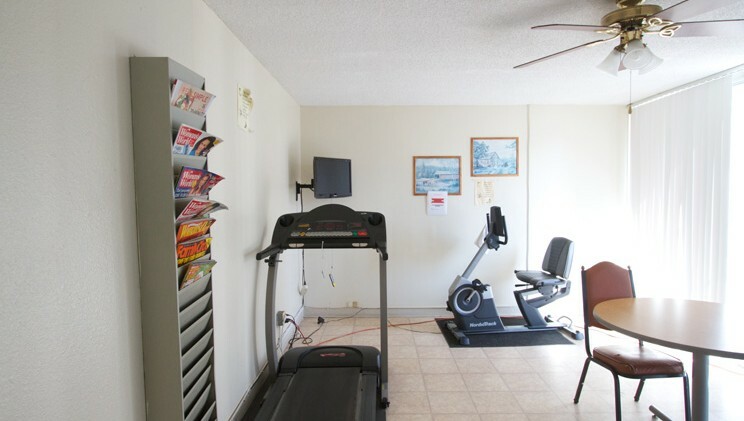 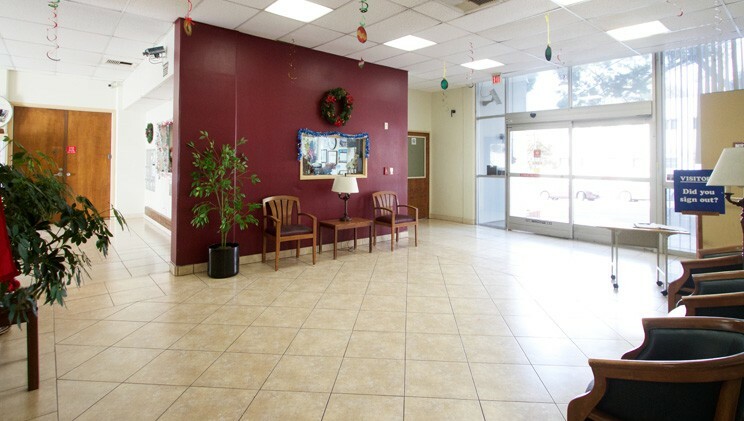 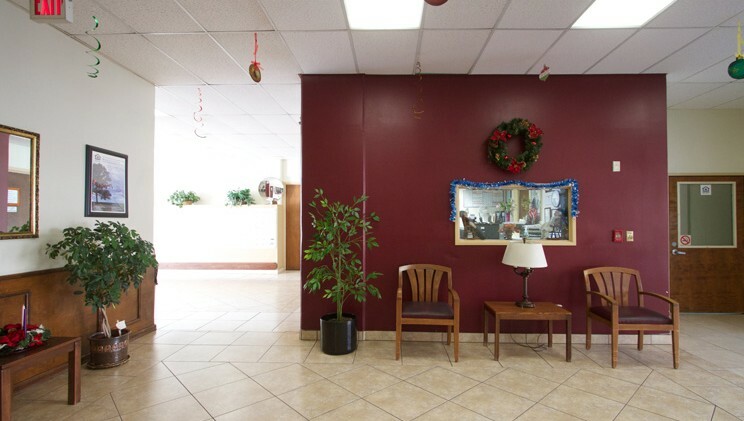 The property offers residents two full-time on-site service coordinators that are responsible for coordinating social activities, arranging transportation to various appointments and serving as a resident advocate. 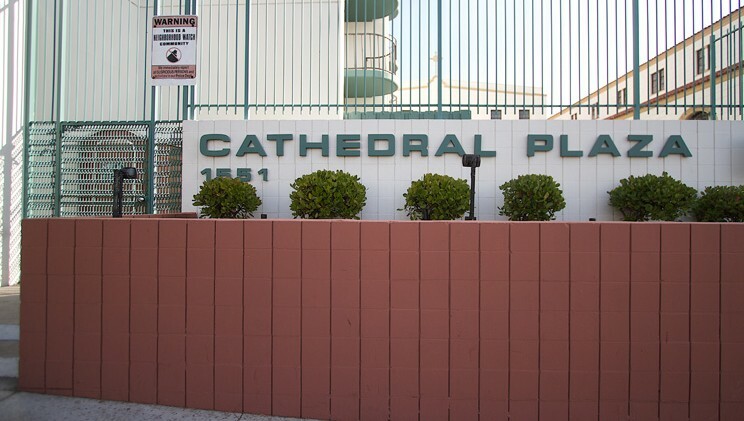 Cathedral Plaza is sponsored by Catholic Charities and is a Non-Profit 501c(3) Corporation. 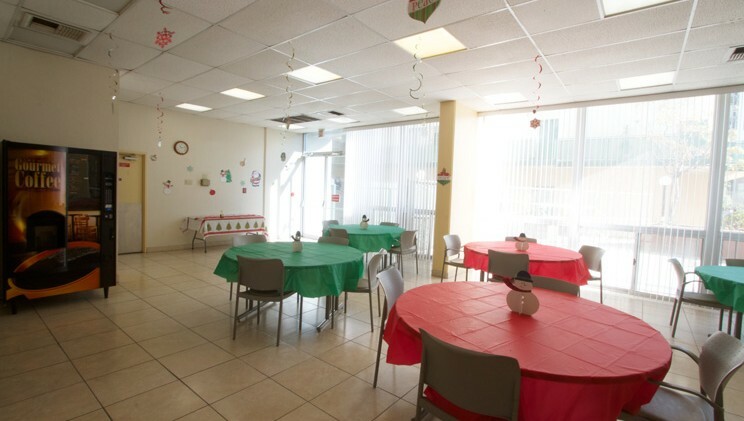 Hours: (M-F) 8:00 A.M – 4:00 P.M.